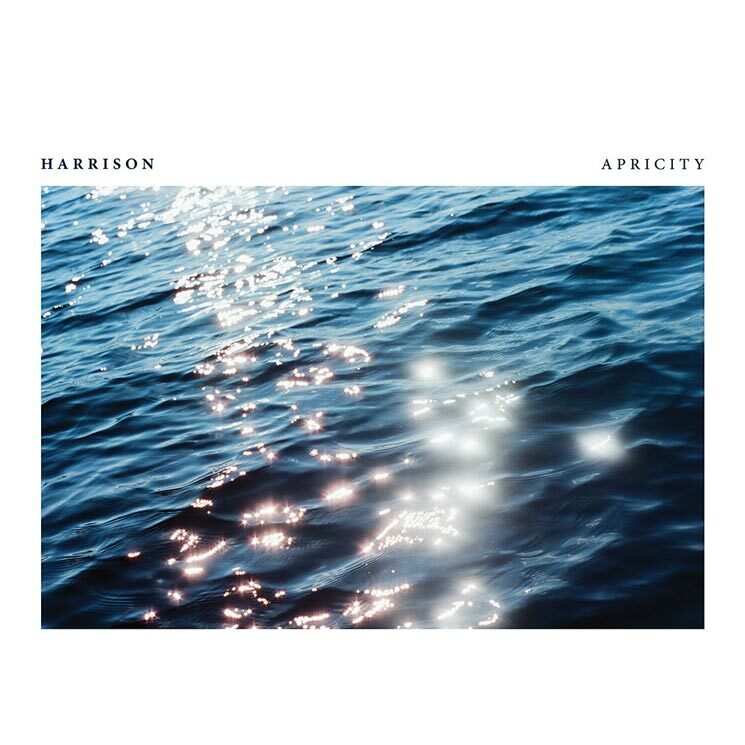 Just over two years removed from delivering debut LP Checkpoint Titanium, Harrison has lifted the curtain on a follow-up. Titled Apricity, the Toronto artist's sophomore full-length will arrive October 12 through Last Gang. Eleven tracks in length, the album features guest appearances from BADBADNOTGOOD's Matty Tavares, Daniela Andrade, Ralph, Talvi of Prince Innocence, iaamSaam and Aaron Tiem. Alongside the announcement, Harrison has shared another look at what's to come from Apricity with the arrival of the the Ralph-assisted "Your Girl." You can hear the upbeat track in the player below. The previously shared "Celica Supra" and "Atmosphere" also appear in the tracklist. Apricity is available for preorder through Last Gang here. Harrison also recently lent his production chops to Sean Leon's new LP Sean Leon (The Death Of).